But when I was researching recipes for The Pho Cookbook, my mother, an 80-something-year-old woman with a precise food memory, told me about a pho noodle soup topped with a rich, stir fried beef. It’s a northern Vietnamese dish, found in and around Hanoi, the country’s capital. It’s ridiculously good and is called pho ap chao (aka pho tai lan) in Vietnamese. Her description inspired me to name the dish Wok-Kissed Pho. You can prepare it with from-scratch broth (use the pressure cooker or stovetop to simmer beef pho recipes in The Pho Cookbook), but this quick version involves canned broth, making it extra easy and fast to whip up on a weeknight. In the bowl, the broth imbues the beef with extra umami goodness. 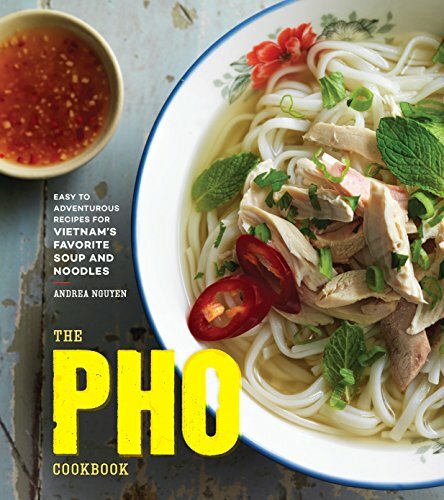 To allow pho aromatics and spices to shine, use a combination of beef and chicken broths, which yields a lighter, more appropriate canvas for painting a pho profile. Swanson is my go-to brand for broth, because it offers good beefy or chicken-y flavor and not much else. If you use other brands and the sodium count is lower than that of Swanson (check the nutrition labels), you’ll need more salt and fish sauce than what’s suggested in the recipe. 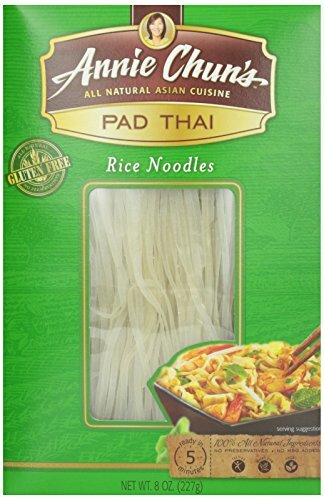 The noodles are best boiled the day you use them, because once refrigerated, cooked rice noodles dry out, harden, and can break easily when they’re revived. There are often goodies stuck to the pan after stir-frying the meat. Throw the bean sprouts into the hot pan and briefly stir-fry them to pick up those savory bits. Once the sprouts have slightly softened, after about 90 seconds, remove the pan from the heat and divide the sprouts among the bowls. The recipe here uses a skillet, but if you’ve got a well-seasoned wok, go for it! What are you waiting for? With ingredients within easy reach, you can create a marvelous old school pho in a simply delicious modern manner.